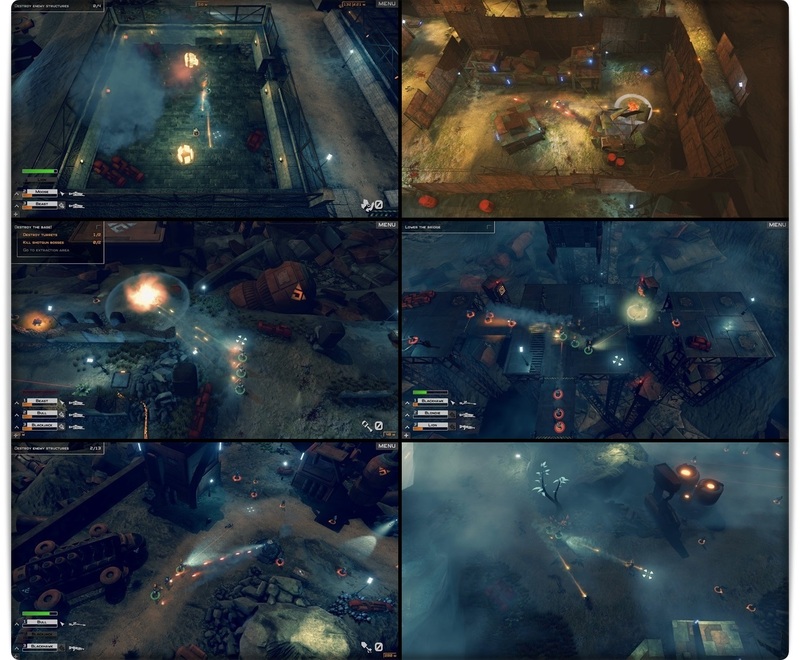 Action Legion is a mouse-controlled, single-player war game on the Windows PC with comparable similarities to classics such as Cannon Fodder. Fight your way through waves of enemies using an array of weapons, destroy enemy structures and bases, and defeat tough boss fights in this classical single-player epic! 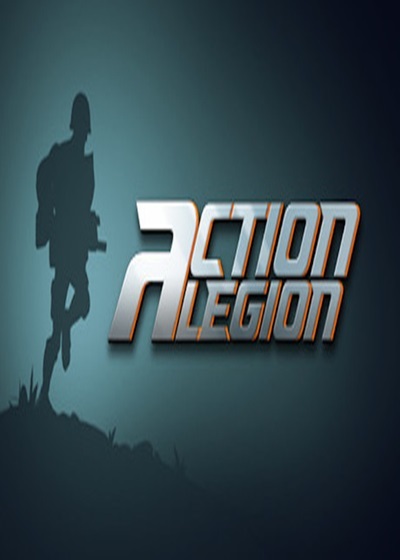 In Action Legion, you step in to the role of a Legion Captain. 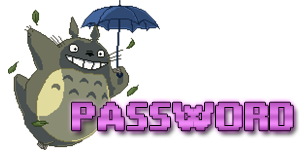 Start your planetary invasion and defeat the evil forces of the infamous Prognati, who have been wreaking havoc and causing torment to the local, peaceful tribes of the planet PN MDCVIII. Once a luscious paradise, now stripped of its original beauty and turned into an enslaved mining dystopy by the Prognati, your mission is to rid the planet and its people of the Prognati menace, once and for all!